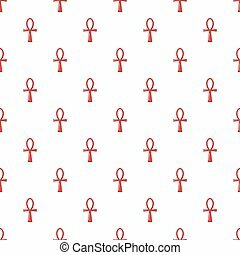 Ancient egyptian cross ankh icon , simple style. 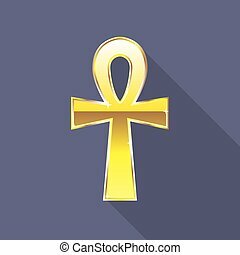 Ancient egyptian cross ankh icon . simple illustration of ancient egyptian cross ankh icon for web design isolated on white background.